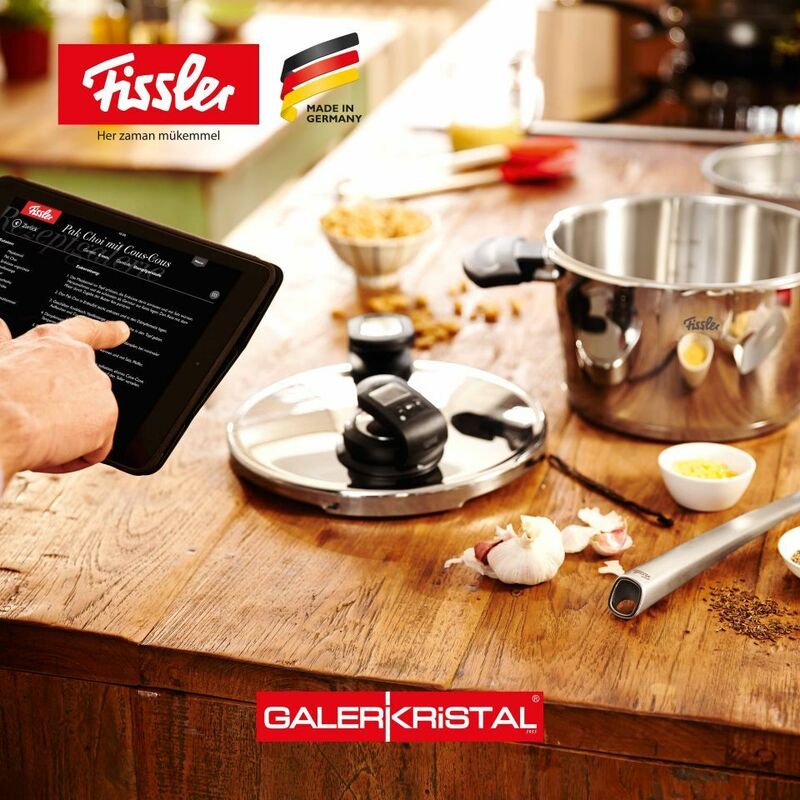 Considered one of the most innovative brands in the sector, Galeri Kristal consistently aims to provide the best service to consumers, offering both variety and high quality in its product range. Having emerged as an expert in the hotel equipment segment, the Company has consistently developed, offering more than 50,000 products. Galeri Kristal applies its knowledge and expertise to the development of the sector, constantly improving its product range. The newest collections of Galeri Kristal are on exhibit at Zuchex 2018 in Hall 3 at Stand D30.